The CEO of Ireland’s Mainstream Renewable Power, which has recently informed investors about plans to boost liquidity, says the company is much more attractive for trade and strategic buyers than stock market investors. Swiss investment manager Partners Group AG is acquiring the 226-MW first stage of the Murra Warra wind farm in Australia from UK-based developer Renewable Energy Systems (RES) and Macquarie Capital, the parties said. US wind resource assessment specialist NRG Systems announced its purchase of Lidar technology developed by Pentalum of Israel as it said it recognises Lidar's growing importance in resource measurement and wind farm operations. Swedish marine and industrial brake supplier Dellner Brakes said it has bought JHS Jungblut, a German company that provides noise-free, lightweight brakes and yaw sliding bearings for wind turbines. The American unit of Swedish wind project developer Eolus Vind AB (STO:EOLU-B) has acquired a utility-scale scheme in the western US that combines 500 MW of solar photovoltaic (PV) capacity with 250 MW of battery storage. 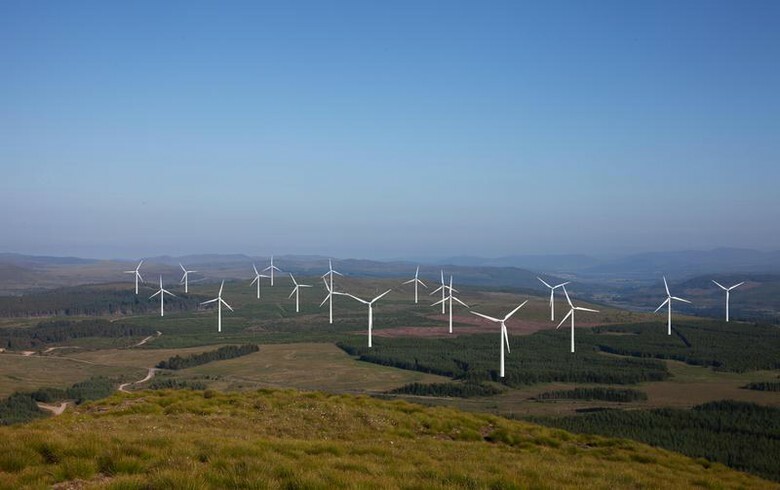 Greencoat Renewables Plc (LON:GRP) announced it will pay EUR 136.1 million to acquire stakes in four operating wind farms in Ireland with a combined capacity of 240.4 MW. French renewable power plants operator Voltalia SA (EPA:VLTSA) said it has sold a 197-MW portfolio of shovel-ready wind projects in Brazil to local power producer Echoenergia, which is controlled by private equity firm Actis Group. AutoGrid, a US provider of artificial intelligence (AI)-driven flexibility management for the energy industry, has completed a USD-32-million Series D investment round, attracting new investors such as Ørsted A/S (CPH:ORSTED) and Innogy SE (ETR:IGY). Indian wind power company Suzlon Energy Ltd (BOM:532667) has agreed to sell a 49% stake in the owners of two operational solar farms totalling 70 MW to the Indian subsidiary of Hong Kong-based CLP Holdings Ltd (HKG:0002). Tractebel, the engineering unit of French energy group Engie SA (EPA:ENGI), will acquire German sector player Overdick GmbH & Co KG in order to grow in the field of offshore wind power. 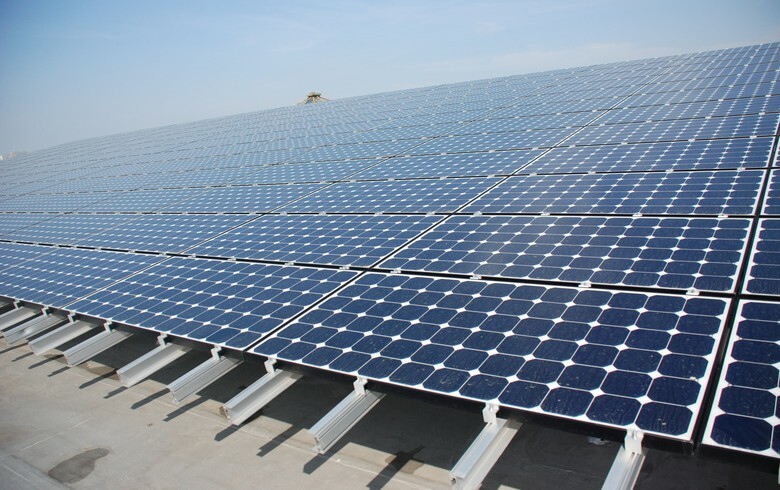 Solar assets manager Nautilus Solar Energy LLC has acquired a second 13.3-MW community photovoltaic (PV) portfolio developed by ReneSola (NYSE:SOL), the companies announced in a joint statement. German-based solar and wind park operator Encavis AG (ETR:CAP) said it has acquired a 6.6-MW solar farm in Germany and five wind turbines totalling around 16.5 MW in Denmark. Hamburg-based private equity group CEE has acquired a 16.5-MW wind park in the German state of Hesse from Max Boegl Foundation and private individual Egbert Reitz. Private equity firm Aretex Capital Partners has made an investment of an undisclosed amount in renewable power producer Building Energy 1 Holdings Plc. South Korea’s Hanwha Advanced Materials Corp, owned by Hanwha Chemical Corp (KRX:009830), will merge by late October with solar cell manufacturer Hanwha Q Cells Korea Corp to simplify the group structure. Russian steel and mining company Severstal, state-owned technology investor Rusnano and Windar Renovables of Spain have agreed to form a joint venture in Russia for the production of towers for wind turbines, Severstal said. French energy group Engie SA (EPA:ENGI) and compatriot STOA have established a joint venture (JV) that will aim to deploy over 2 GW of wind power capacity in India in the next five years. 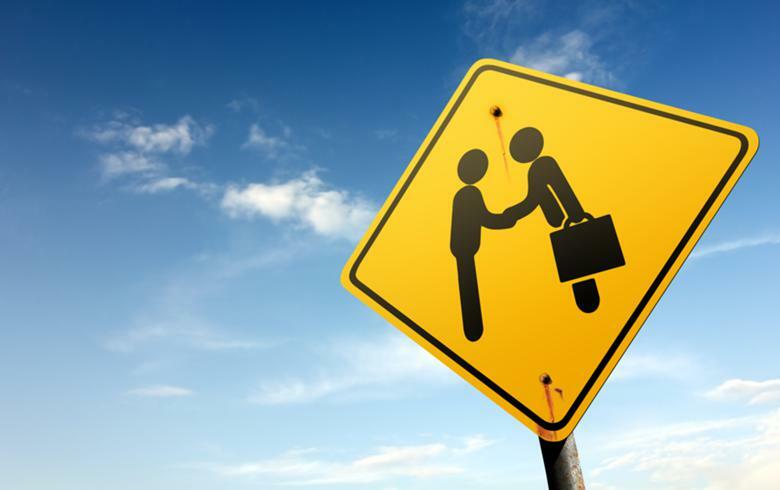 Canadian pension fund manager Caisse de depot et placement du Quebec (CDPQ) will acquire a 40% strategic shareholding in CLP India under a conditional deal, Hong Kong-based CLP Holdings Ltd (HKG:0002) said. Canadian renewables developer Boralex Inc (TSE:BLX) said it has concluded the CAD-215-million acquisition of stakes held by Invenergy Renewables LLC in a wind portfolio in Quebec. -- Ind adviser says Tilt Renewables buyout offer "not compelling"
An independent valuation has confirmed that the joint takeover offer for Tilt Renewables Ltd (NZE:TLT) launched recently by Infratil Ltd (NZE:IFT) and Mercury NZ Ltd (NZE:MCY) is too low and is thus considered “not compelling”. 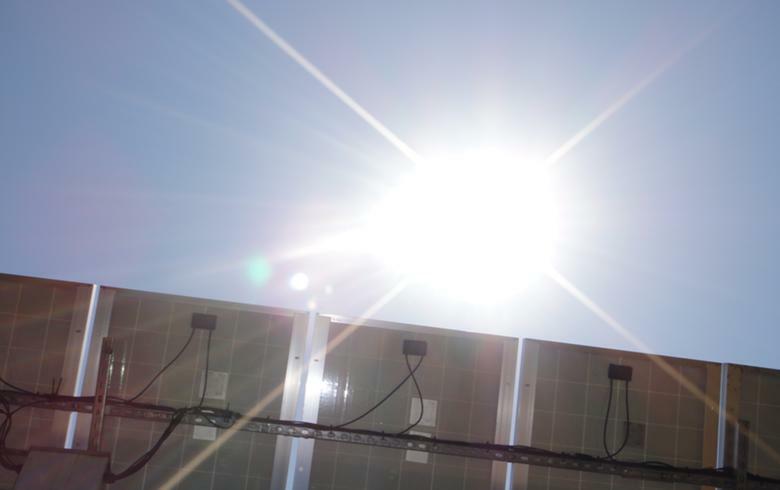 French investment fund Meridiam has acquired a 60% stake in a project combining a 55-MW solar park with 140 MWh of hydrogen-based renewable energy storage in western French Guiana. 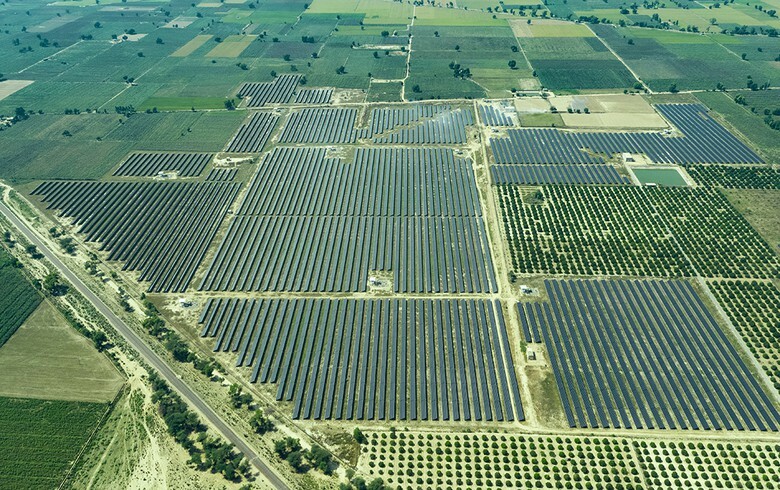 Italy-based group TerniEnergia SpA (BIT:TER) said it has completed the sale of a portfolio of Italian solar parks totalling 11 MW to a unit of Sonnedix Power Holdings Ltd.
A joint venture between US companies Sol Systems and Nationwide Insurance has agreed to acquire a 135-MW portfolio of solar projects in North Carolina from Cypress Creek Renewables.